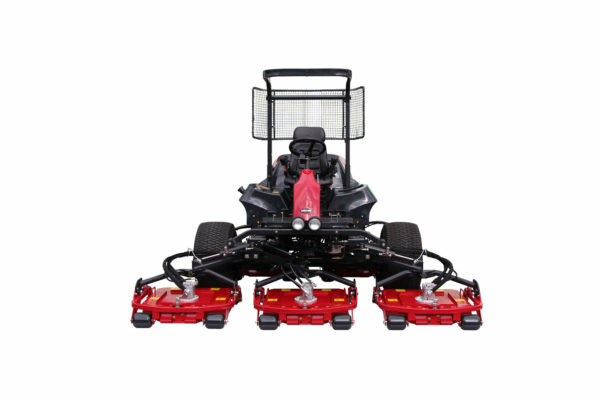 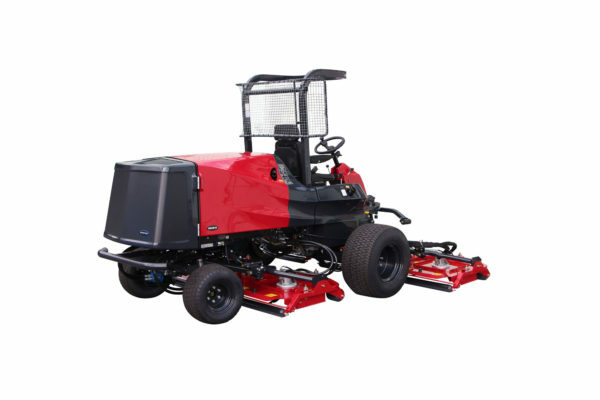 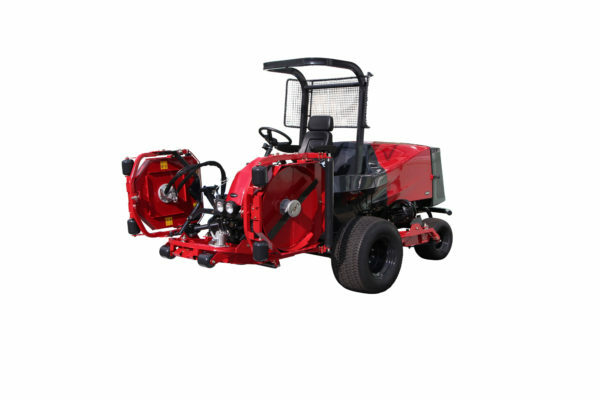 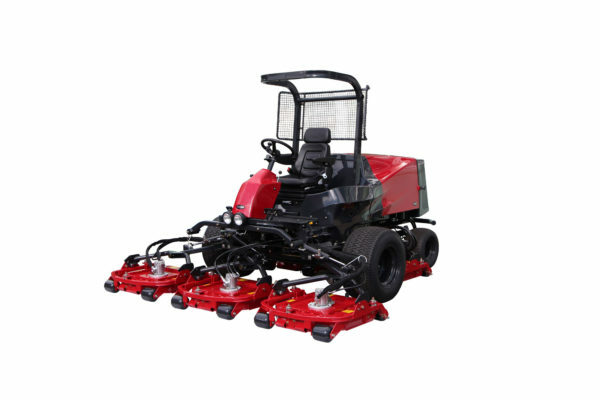 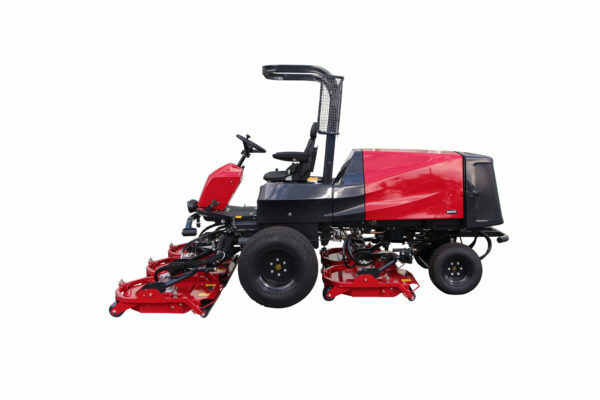 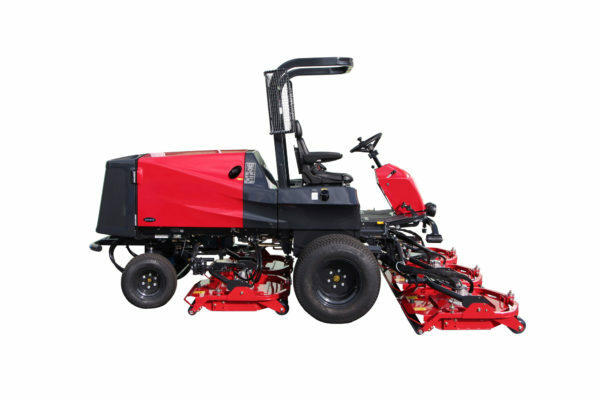 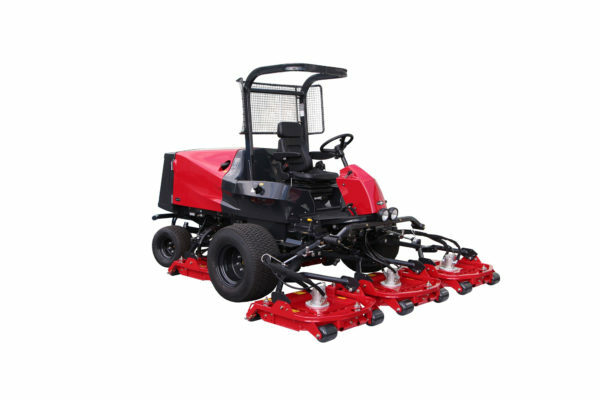 The Baroness GM2810 five-deck rotary mower is a powerful and flexible machine, designed to deliver a high work-rate, superb quality of cut and supreme manoeverability on the most demanding of terrain. 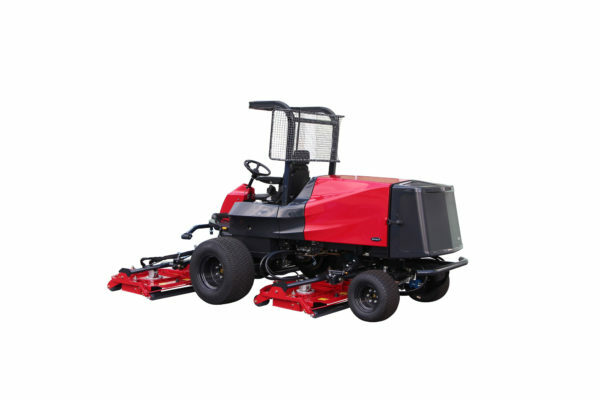 The GM2810 is our premium ride-on rotary mower equipped with five rotary decks that individually follow hilly terrains and slopes, leaving an elegant finish even on undulated areas of a golf course. 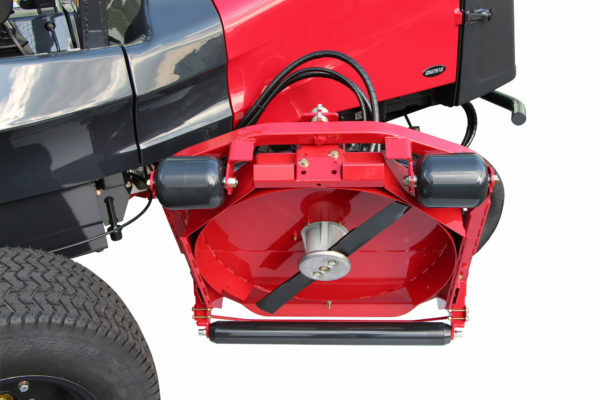 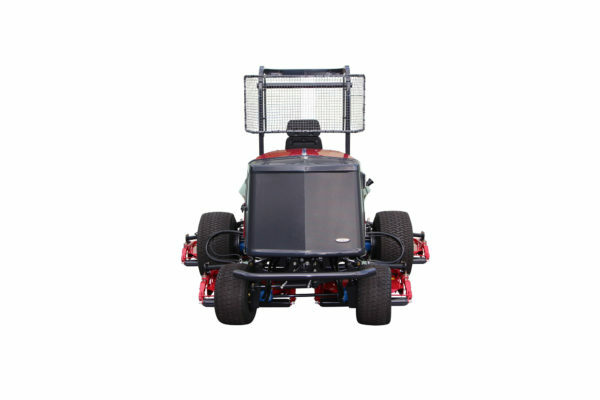 Celebrating over 100 years of success, Baroness has been providing the highest quality turf maintenance equipment by emphasizing the customer’s needs to manufacture products that are beneficial for consumer, community and the environment.